This was the second year for our Rockin' Docs event at the Tulsa Area United Way. 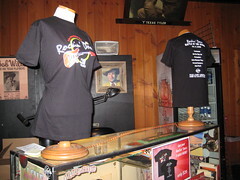 Rockin' Docs is a fundraiser event to raise awareness in the health care industry. 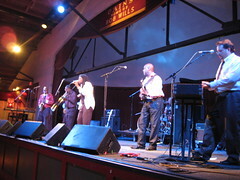 Several bands, all having at least one physician in their group, compete in a battle of the bands format with the winning bands recieving a donation to the agency they volunteer for. This year there were 6 bands, ranging from Christian Rock to Klezmer! 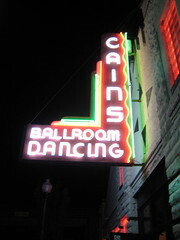 It was a great event and we had a good turn-out, doesn't hurt that the concert is held at Tulsa's own historic Cain's ballroom! So here are some pics from the evening, hope to see you there next year! Check out Daniel's pics here.